SUMMER IS COMING AT MELODY PINES! Melody Pines began in the 1950s, and has been a family labor of love ever since. 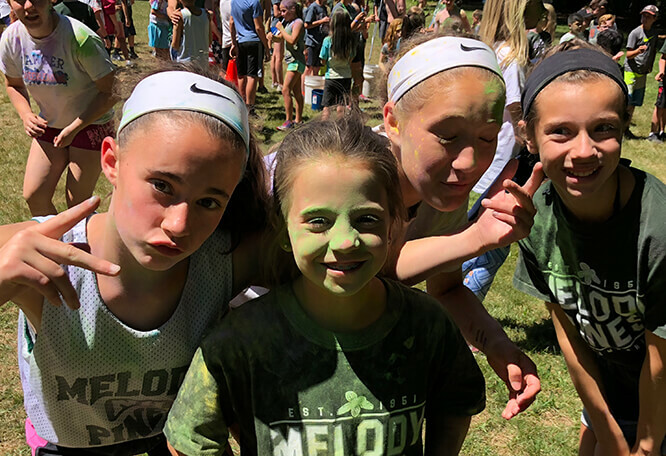 Find out what makes an experience at Melody Pines fun, transformative, and the best part of the summer. Enrollment at Melody Pines is online, and spots are filling quickly. Registration for returning families starts on Monday, February 4, 2019, and for new families on Wednesday, February 6, 2019. Be a part of the Melody Pines team! 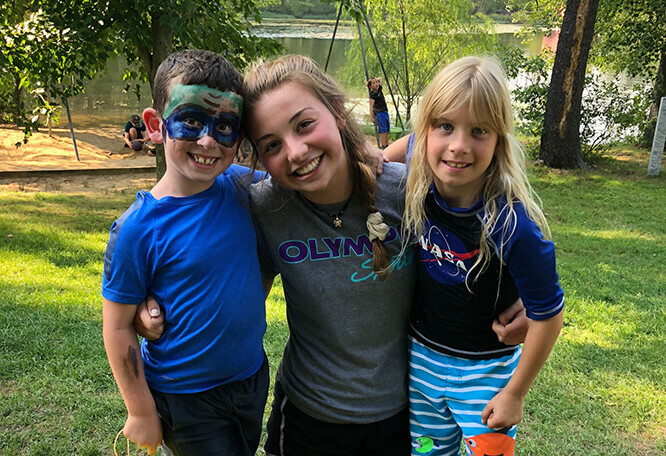 We begin our hiring process in January – if you are interested in working in a fun, relaxed day camp environment for the summer, click the link below to learn more. 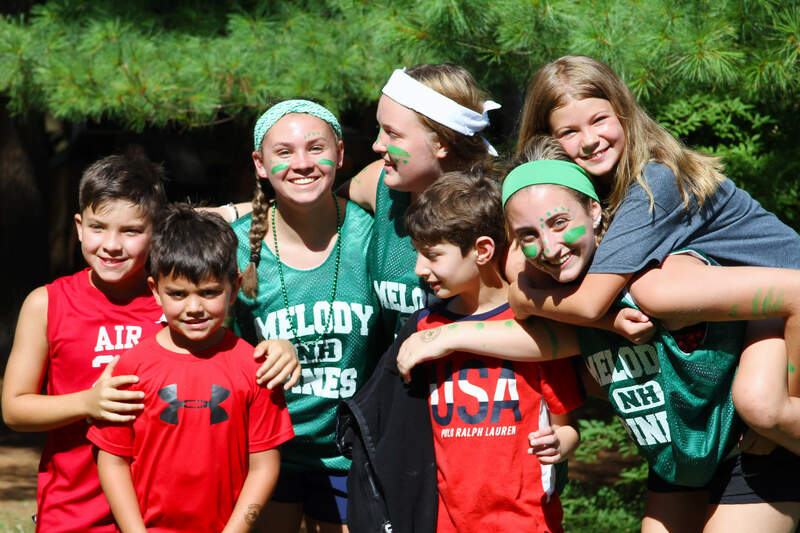 Welcome to Melody Pines Day Camp, we're so happy to have you as part of the Melody Pines family for the summer of 2019, our 69th summer! For many people the business they own and run is simply a job. For us it's a way of life. Our camp is always near to heart and mind. We take immense pride in the work we do with children; we recognize how very fortunate we are to be part of their childhood memories. As a child, I spent each and every day of summer at this camp with my parents. My wife Erika became a camper here at age 10 and has not missed a summer since then. 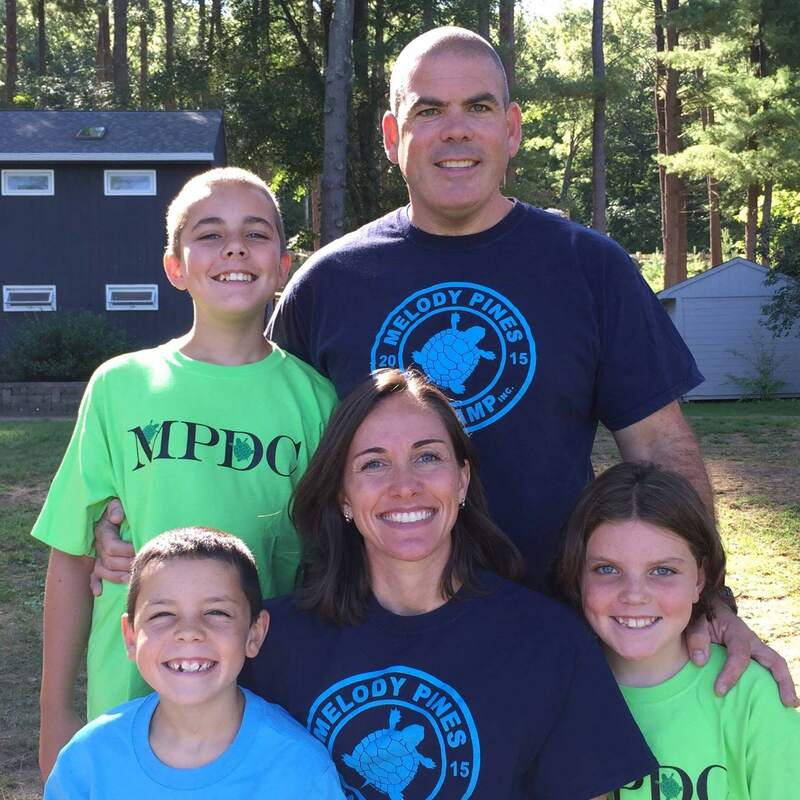 Almost every member of our staff is a former camper and spent their childhoods with us. The vast majority of our staff applications speak directly to the traditions, experiences, and fun these young individuals want to pass on. 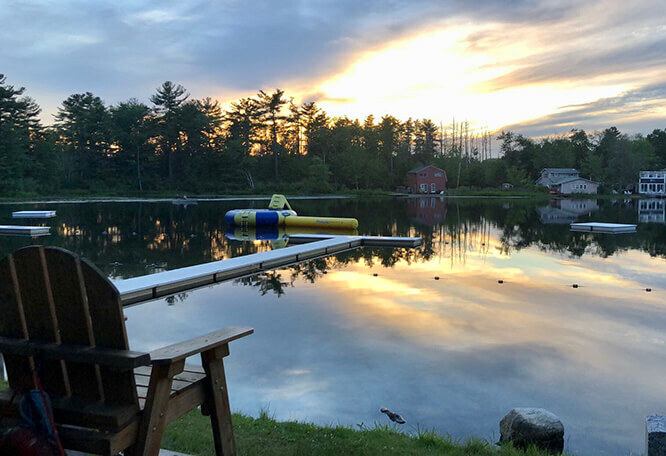 Our objective is to deliver a terrific, traditional, summer camp experience (boating, gaming, athletics, and special events) without the nighttime sleepover. Through this experience, we aim to help each and every child develop character, learn valuable life skills, make friends, and discover new interests in a safe environment. It is always exciting for Erika and I to hear parents remark on the gains their children have made physically and socially. Camp is a fun, busy and tiring place. We have promised for over 65 years to send your children home hungry, tired, and dirty. This summer we make the same promise! Show up on time. Late drop off means missing out on a great social opportunity. Don't over do it. Long days make tired kids. After camp – dinner, bath, bed! Don't be afraid to ask us if something is bothering your child. We are more than happy to speak with their counselor, the waterfront instructors/directors and get back to you. Come for a tour with your children before they start. It makes for an easier beginning for you and your child. Looking forward to another summer of fun!